Estate & Asset Protection Attorney, Victoria Collier writes about the anonymity and untraceable nature of cryptocurrencies making those assets attractive to divorcing parties who want to hide assets and provides help that can lead attorneys to their discovery. DECATUR, GA, March 15, 2018: Victoria L. Collier, founder of The Estate & Asset Protection Law Firm, has posted a new article on her law firm’s website entitled “Warning for Divorce Attorneys: Things to Know about Cryptocurrencies.” Ms. Collier helps attorneys crack the crypto code for hiding assets. Victoria L. Collier, CELA founded The Elder & Disability Law Firm of Victoria L. Collier, P.C. to serve the legal needs of seniors when their health care needs increase. Victoria is also Co-Founder of Collier Scott Financial Solutions, LLC. At both firms WE BELIEVE that people should not have to lose everything they’ve worked a lifetime to earn and that every person is an individual who deserves respect and the highest quality of life possible, regardless of age or ability. Victoria enlisted in the U.S. Air Force during Desert Storm, 1989-1995, and also served in the U.S. Army Reserves, 1Lt. 2001-2004, JAG Corps. Victoria is a national expert on the VA Wartime Pension for veterans and their widows who need additional assistance with activities of daily living and helping them qualify for and receive tax-free income from the VA to pay for it. Victoria graduated from Valdosta State University with a B.A. in Psychology and then University of Nebraska, College of Law. In 2014, Victoria was awarded with the Alumni Master Award from the University of Nebraska. 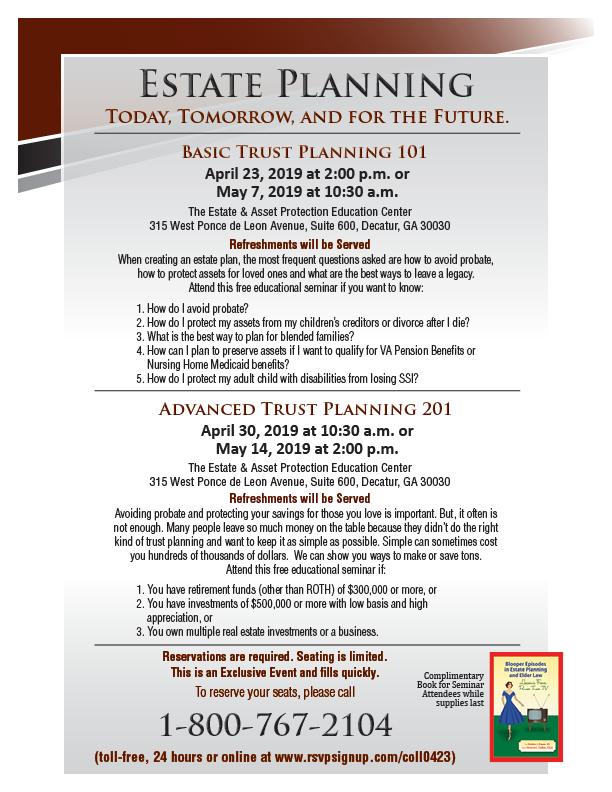 Victoria is a Certified Elder Law Attorney through The National Elder Law Foundation and has been named as the only attorney in Georgia as “Fellow” of the National Academy of Elder Law Attorneys (NAELA). Victoria was appointed by Governor Perdue to the Georgia Council on Aging, 2010 – 2016 and was awarded Dekalb County Veteran of the Year, 2013. She is the author of 47 Secret Veterans Benefits for Seniors; Paying for Long Term Care – Financial Help for Wartime Veterans: The VA Aid & Attendance Benefit. 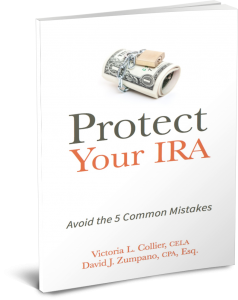 Victoria has co-authored several books: Blooper Episodes in Estate Planning, Don’t Go Broke in a Nursing Home, and Protect Your IRA: Avoid the 5 Common Mistakes. 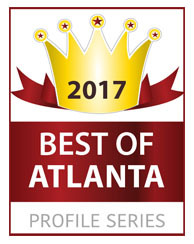 Most notably, Victoria co-authored the National Best Seller, The Road to Success, with Jack Canfield, author of Chicken Soup for the Soul series. The Estate & Asset Protection Law Firm was established to serve the legal needs of retiring citizens. The Firm focuses its entire practice on providing strategies to protect independence, privacy, assets and taxes from the government. 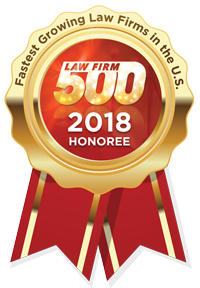 Victoria Collier has grown her law practice and financial services practice by providing excellent customer satisfaction with personalized wealth protection plans.